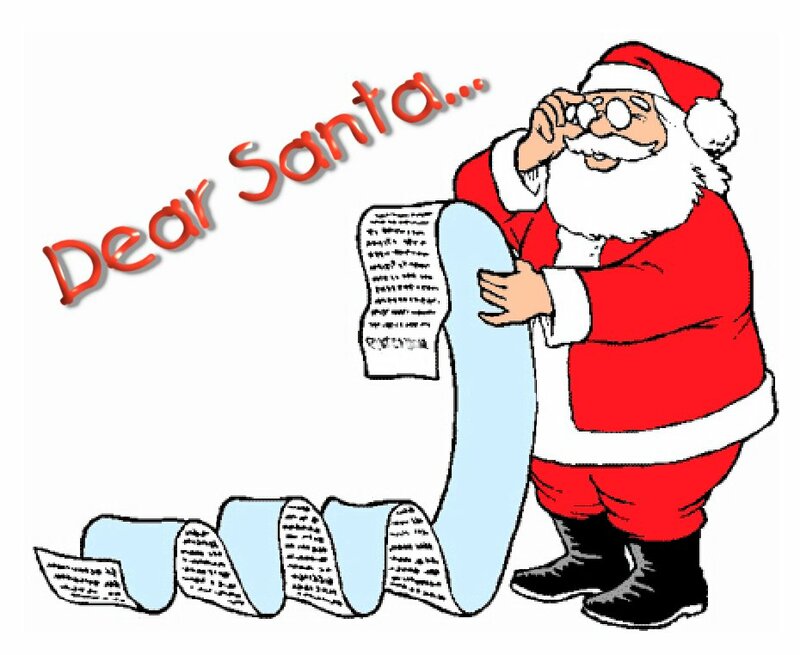 In anticipation of the imminent ubiCabs’ Christmas party, we’re talking today about Christmas wishlists. This one’s a bit minicabby, a bit start-up, because it’s ours. Now what would we like? I can tell you what we wouldn’t like, and that’s what yours truly has just picked up for the office secret Santa. No one wants that. Has that happened at your work, by the way? That the secret Santa has descended to a sort of rubbish present arms race? The exchange mechanism involved seems to have given rise to the theory that as long as you bring the worst thing, it can’t be that bad. There’ll be some junk unwrapped tomorrow, and no mistake. NOT humanitarian platitudes, e.g. ‘World Peace’. Now, hear us out on this one. ubiCabs is, and always will be, a Pro-Peace London Minicab App, but the other day we saw ‘World Peace’ receive top billing on the wish-list window graphic of a PR firm. It was a five point plan. Peace was number one, naturally, followed closely by ‘Dollar’. And then ‘Dollar’ again. It all got a bit confused.com at that point, as it wasn’t clear whether they meant that they quite wanted the peace, but the dollar would be twice as welcome, or if sorting out peace en bloc was top priority. Somewhat unexplained was why ‘World Peace’ can be sorted in a single bullet point, but one can’t add ‘All the…’ or ‘A great deal of…’ to ‘Dollar’ and free up a spot on the list for ‘An End to Suffering’. Anyway, we said it had become confusing and, long story short, the whole window graphic, PR firm, peace, dollar, dollar thing went down like a dirty pint. We vommed a little in our souls. Assuming, then, an overriding corporate and individual commitment to the little things, like world peace, we’ll move on with our minicab wishlist, starting with a big TV on the office wall to watch the cabs go around while we have a brew. More bookings please. Are you booking a cab right now? Maybe you should be. A vending machine in the office, with some nice salt and vinegar crisps in it. One of those big desk calculators for James Bamford. No more films about Nazis in space. Iron Sky was more than enough of that, and then this happened. Happy drivers and minicab firms, because we think they’re very nice. Joyous customers, for same reason as above. Maybe a DVD or something. Something nice from Dinnr so Jay Patel can cook for the team. Thanks very much Santa. You can chimney it if you want, but we’ll drop a key card in with the letter before we post it, so it’s your call. Anyone else got a start-up Christmas list to share? We’ll post the results of secret Santa when we find out and you can let us know if yours went the way ubiCabs’ did. Santa was very upset about the prank the naughty elves played with his bog roll.